Not every luxury automaker plans to build electric cars that would compete directly with Tesla Motors. But other aspects of the Silicon Valley carmaker's business model may be alluring for established luxury brands to copy. Lincoln said yesterday that it would offer free pickup and delivery service of vehicles to new owners, starting with its 2017 models. That should sound familiar to Tesla owners, who have been offered the same service for years. 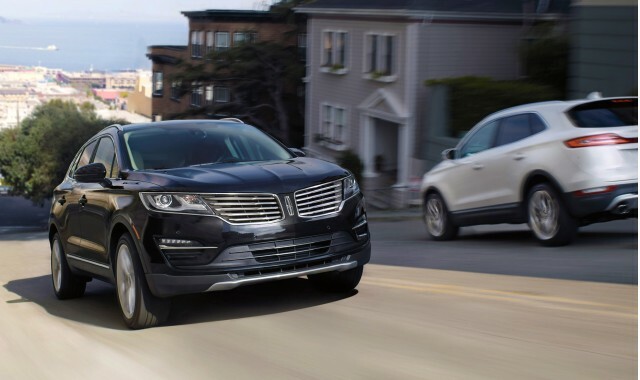 Called Lincoln Service Valet, the pickup and delivery service will be part of Lincoln's warranty coverage, and will be available "throughout the U.S.," according to Automotive News (subscription required). The addition is an attempt by the Ford luxury brand to set itself apart from other luxury brands by offering high end customer service. Tesla owners have raved about the company's customer-service amenities, which include delivery of a new car to any address in states where the company is allowed to sell cars, and free pickup and delivery for customers who can't get to a Tesla Service Center. Lincoln has been testing pickup and delivery service for the past year, and has received similarly positive feedback in that time. 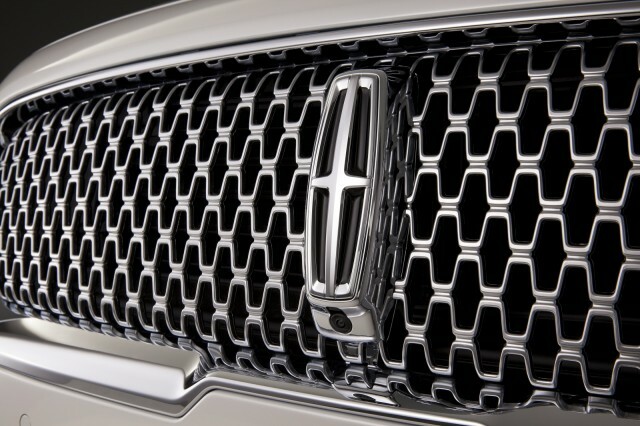 A survey found that 98 percent of customers were more likely to receive future service from a Lincoln dealer, and 93 percent were more likely to purchase another Lincoln. 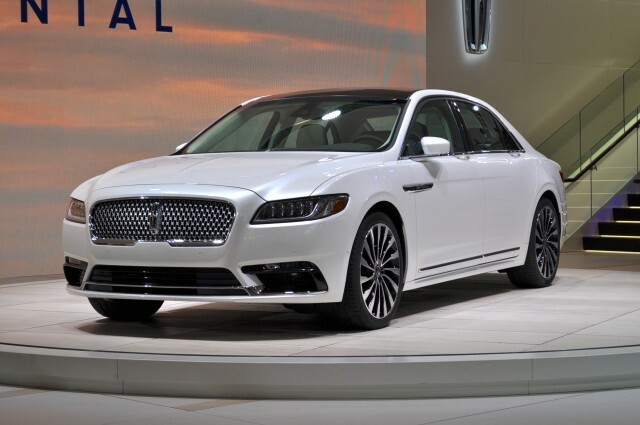 Lincoln will provide a loaner car of "equal or greater value" to an owner's, while all Tesla loaners are the latest, highest-performance version of a given model. 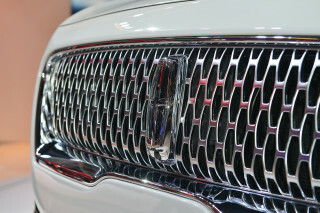 The Lincoln lineup currently ranges from the MKC crossover, which starts at around $33,000, to the Navigator SUV, which starts at close to $70,000. Tesla does not have any franchised dealers, so implementing its pickup-and-delivery service was fairly straightforward. But Lincoln had to convince dealers that may have been less than enthusiastic about lower levels of customer traffic in their showrooms. The results of the initial survey helped, and since Lincoln covers the cost of loaners under the new program, dealers save money. 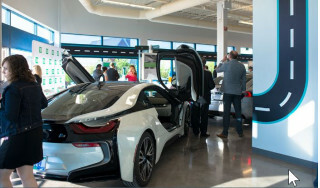 They may also gain greater control of when loaner cars are returned, because they don't have to rely on customers to bring cars back to a dealership. While likely not unique to Lincoln and Tesla, this valet service is unusual among anything other than highest tier of ultra-luxury and high-performance brands, with cars priced much higher than any Tesla or Lincoln.